Between Seattle, Tukwila and Renton lies the unincorporated "island," of Skyway. Many of its homes were built in the 50s and 60s. The infrastructure has not advanced much in that time either. For these reasons, you can still get a lot of yard and house for your money in the neighborhood. It's thoroughly a suburb, so it isn't well suited to those who want to walk to shops and grocery stores. However, Skyway is surrounded by other major municipalities. 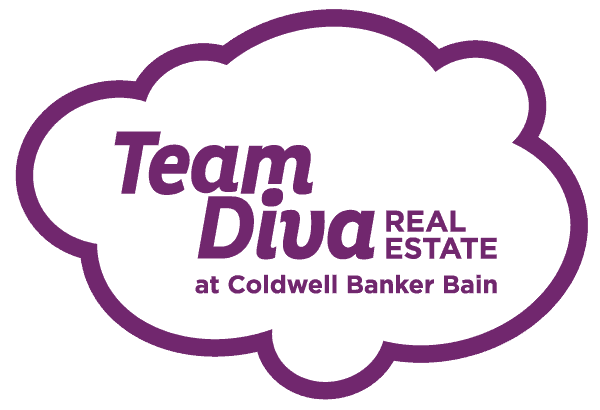 Those who don't mind the drive will have plenty of options for food, entertainment, and commute routes. The terrain of Skyway is quite hilly. (Its full designation Bryn Mawr-Skyway says it all, as "Bryn Mawr" is Welsh for "big hill.") Hence, the views vary widely depending on your location. However, everyone can enjoy the scenic biking trails and parks in the area. 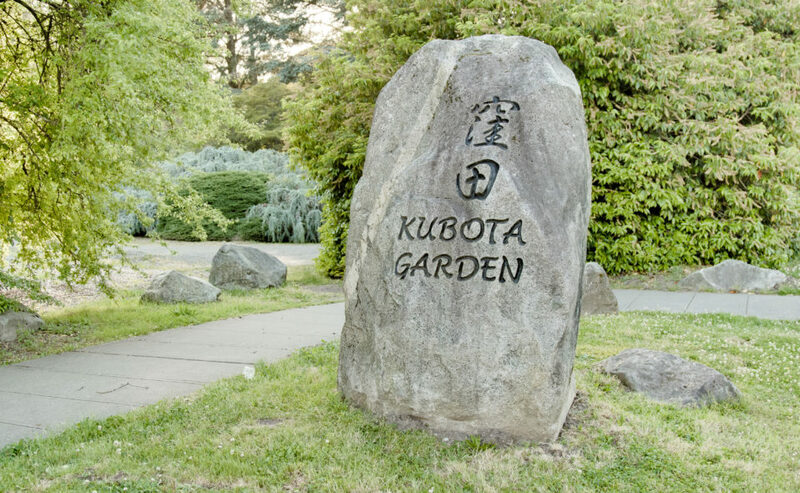 Including one of Seattle's most unique and beautiful parks in the area, Kubota Garden. Kubota Garden: A dreamy 20-acre park composed of several gardens informed by traditional Japanese techniques and aesthetics. Angel City Deli: A no-frills diner specializing in soul food, like ribs and BBQ chicken, plus daily specials.